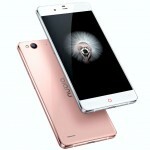 Letv launched a new mid range smartphone called Le 1s into the market. The expected price of new Letv Le 1s is Rs.10,999/- in India and $166 in USA. Currently, this is not released into the market and will available online from February, 2016. It is available exclusively in Flipkart to buy. If you are planning to buy Letv Le 1s you must be aware of its advantages, disadvantages, price and specifications. 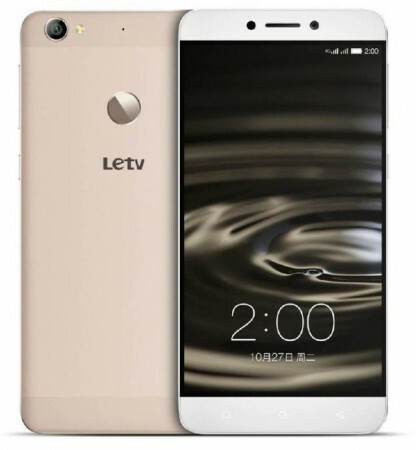 Letv Le 1s comes with Android OS, v5.0(Lollipop). It provides 3 GB RAM and mechanized with Octa core, 2.2 GHz, Cortex A53 processor. Brings an internal memory of 32 GB with no expandable memory support. This is a Dual SIM supportive phone. Its display has pixel density of 401 pixels which is stunning feature. It has a sharp video recording feature. It comes with additional features like Photo/video editor, Document viewer and many more. Performance is good with no lags. Available only in 1 color variant. No proper service centers in India. Letv Le 1s is superb smartphone with all stunning features. It comes with octa core processor, 3 GB RAM, 13 MP Camera for selfie lovers, 3000 mAh Battery and much more. One can not expect more than this for its price. We suggest this if your budget is around Rs.11k.